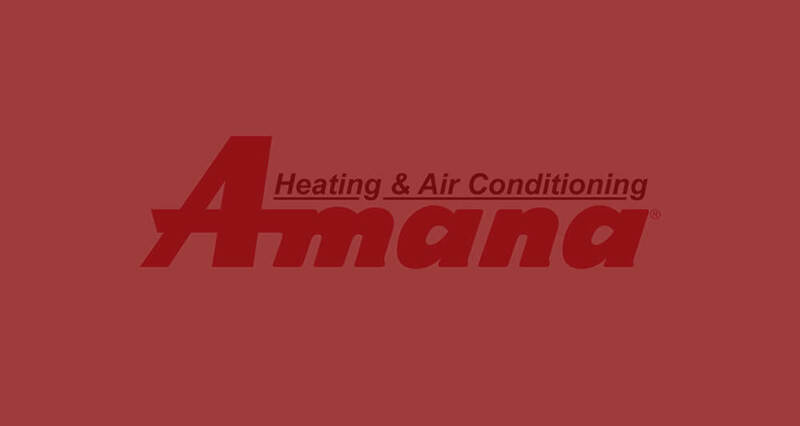 Girard Heating and Air Conditioning has the reputation of being one of the leading heating and air conditioning contractors in the area. Contact us today for service or installation and ensure your comfort year round. Whether you need an existing air conditioning system serviced or new equipment installed, we are experienced in the latest technologies and alternative refrigerants. 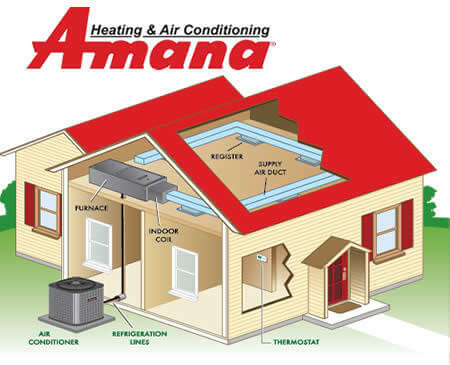 If you need central air conditioning added to an existing warm air heating system or custom installation with new air ducts, we can match your home with a reliable and efficient Amana® unit. Mitsubishi® makes a ductless air conditioning system that allows you to cool your home without ductwork or window space. The indoor unit mounts discreetly high on the wall and the outdoor unit requires minimal ground space or service clearance. 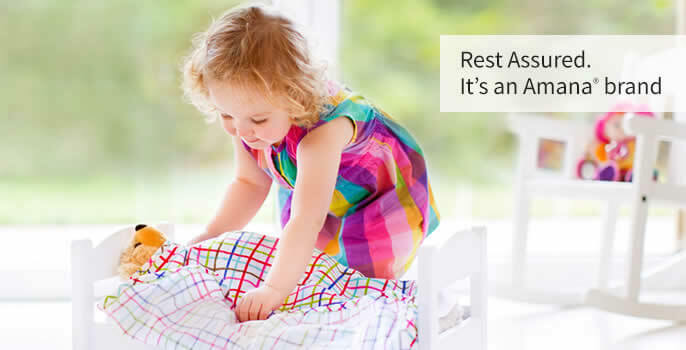 Both indoor and outdoor units operate quietly and efficiently and will provide years of worry free operation.